1Place oats in a non stick pan over medium heat for 5-7 minutes stirring occasionally. 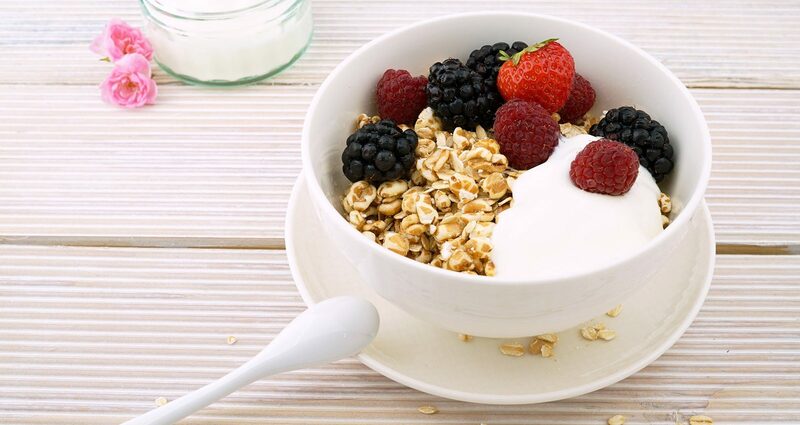 2In a large bowl combine the berries with the lime juice and then stir in the toasted oats. 3Serve with some natural yogurt.